To participate in the #FacesOfCompassion campaign, you need a Twitter account. Here's how to set one up! Go to http://twitter.com. Click on "Sign up." Enter your info: name and email. Create a password. You can skip the following things – choosing interests or importing contacts. But please follow @TheCharter as your first contact! 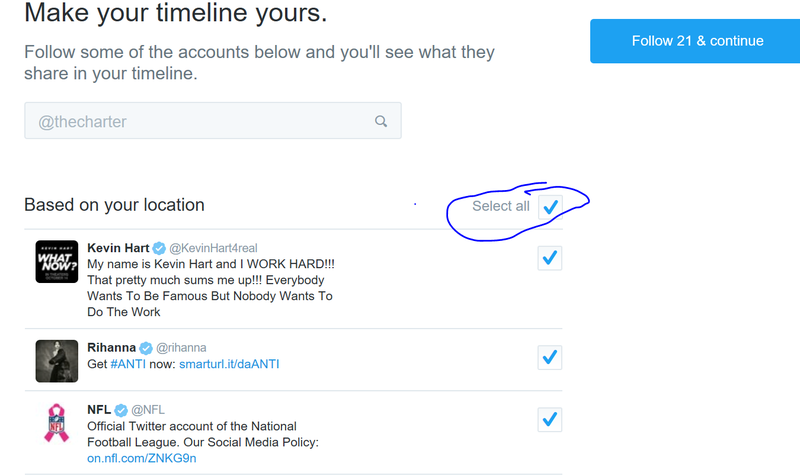 If you don't want to follow Twitter's suggestions, then uncheck the select all" button. OPTIONAL: If you want to add a profile picture (also known as an "avatar") – click on the "egg" in the upper right-hand corner. You can add details about yourself by clicking "edit profile" on the right. Pictures can be uploaded from your computer. 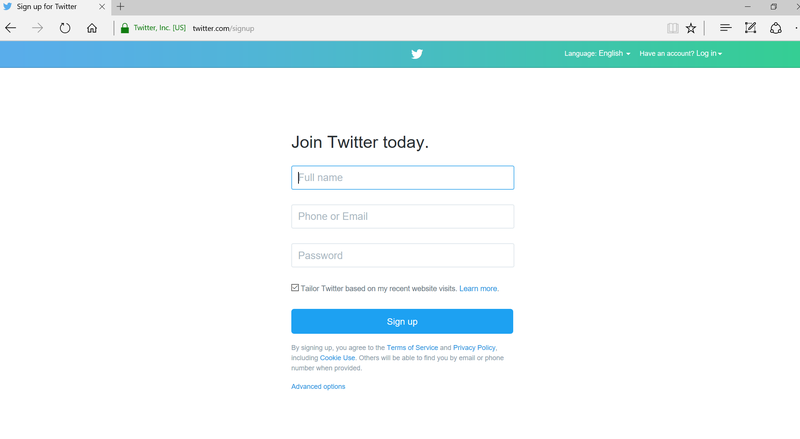 You're on Twitter, the online news service of the Internet!